This command does not restores the backup as the name suggest, it just returns metadata (information) about the backup file you are examining. 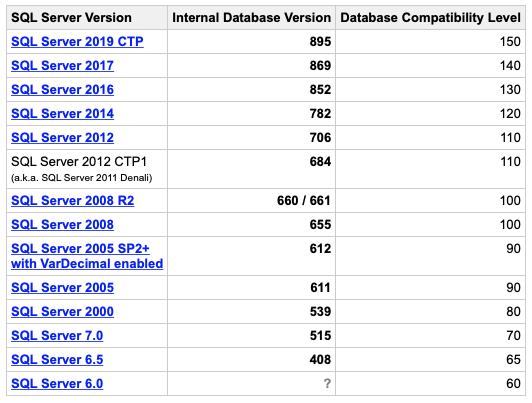 If we look at the values of the Internal Database Version column from the image above, we can easily match the backup file with the SQL Server version where the database was created. 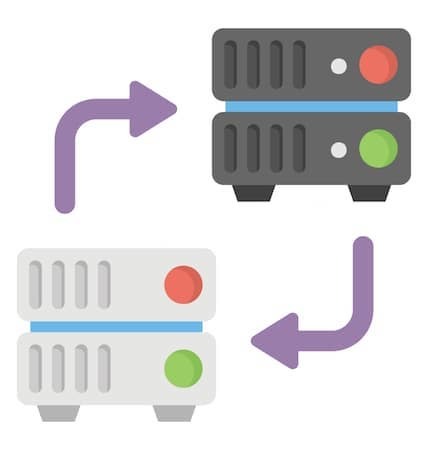 In this case the backups I used for my examples were created on SQL Server 2012 (706) and 2014 (782) and this is correct indeed because I used the Adventure Works sample database from Microsoft GitHub repository.